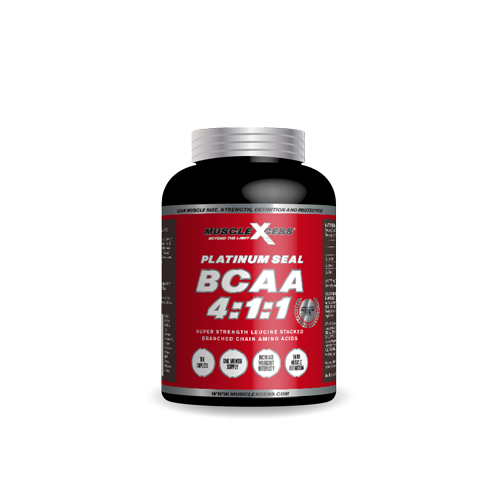 Muscle Xcess Platinum Seal BCAA 4:1:1 has been formulated by champions to build future champions. BCAA’s are vital in the role of protein synthesis and make up around 1/3 of skeletal muscle in the body. 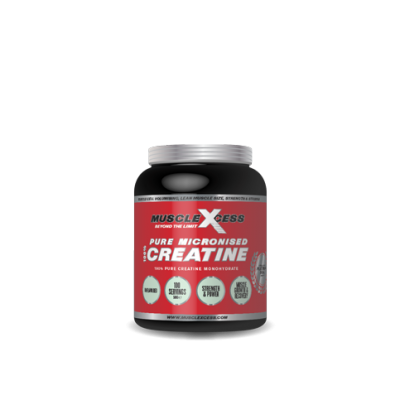 Leucine is the most powerful of the 3 BCAA’s and Muscle Xcess have stacked BCAA 4:1:1 with 4 times the leucine to Isoleucine and valine – Beyond the Limit. When dieting BCAA’s are a must to protect hard earned muscle from breaking down and help maintain mental focus and alertness. 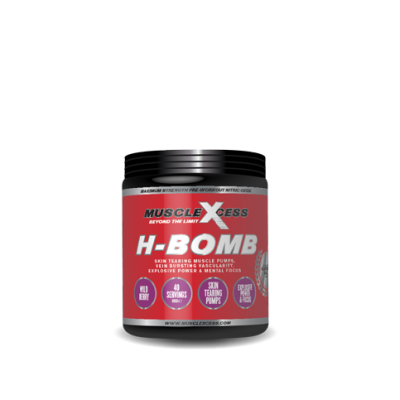 TRAINING DAYS: Take 3 caplets 30-45 minutes before a workout and 3 caplets immediately after. Serving size and dosage may be increased to suit individual requirements.